1. 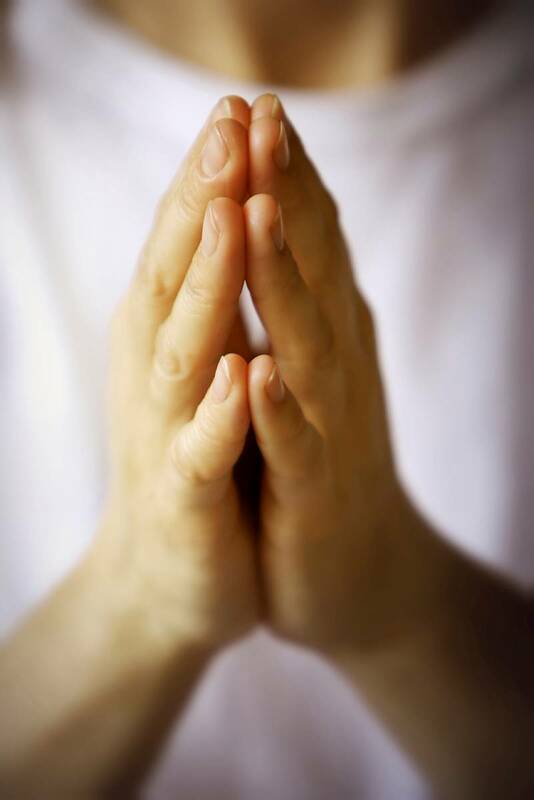 Why do we tend to waver in our prayer life? 2. What would some characteristics of a fruitful prayer life even look like? Lack of faith that prayer works – Check out what James 5:16 tells us, that the prayers of a righteous man are powerful and effective! The Lord’s Prayer – a great model on how to structure our prayer, by praising the Lord, confessing sin, thanking Him for His goodness in our lives, making requests of Him, and finally closing it all in the name of Jesus. Stay tuned tomorrow for the intro to this prayer tool!